After a few years continuous use natural rattan and cane conservatory furniture can start to look a bit shabby, so you can do quite a lot to make it look closer to being new. First of all start by cleaning the set. Scrub in the crevices with a soft brush and vacuum with the brush attachment. Make up a solution of washing-up liquid and tepid water. Stir vigorously to make a lot of suds. Dip a soft clean cloth in the suds. Gently wipe the furniture without getting it too wet. You may have to use a toothbrush to get in-between the weave. Dry off with a soft cloth. 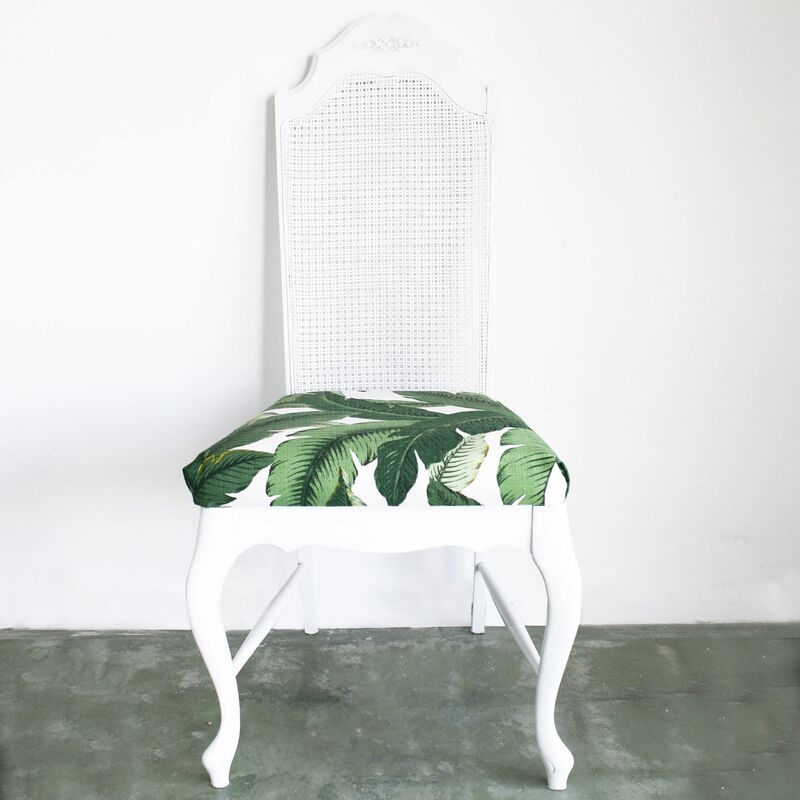 Allow the furniture to dry thoroughly before painting or any restoration work; if possible place in the sun to speed up the drying process. Don’t wash the furniture down on a cool still day as the longer it takes to dry out the more chance there is of the furniture going mouldy. 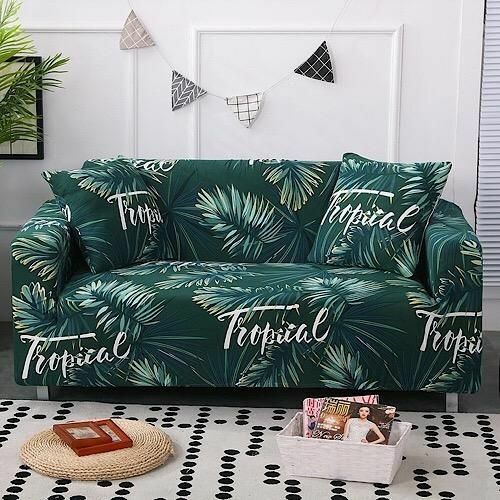 Carefully assess the damage to the furniture and if there are any loose strands of rattan or cane just glue them back into place with Superglue. If there are pieces of weave missing, replace with new material, usually available from a craft outlet. Cut the old strands out back to good cane. Measure a generous length of new material to fill the gap and soak in water for 30 – 45 minutes to soften; this makes it easier to weave. Dry off any excess water and weave through the damaged section of furniture. Pull through with a fine-nosed pair of pliers. When all the damaged sections are repaired glue down the ends. If the furniture still looks a bit shabby you could always paint or varnish it or apply a coat of linseed oil. 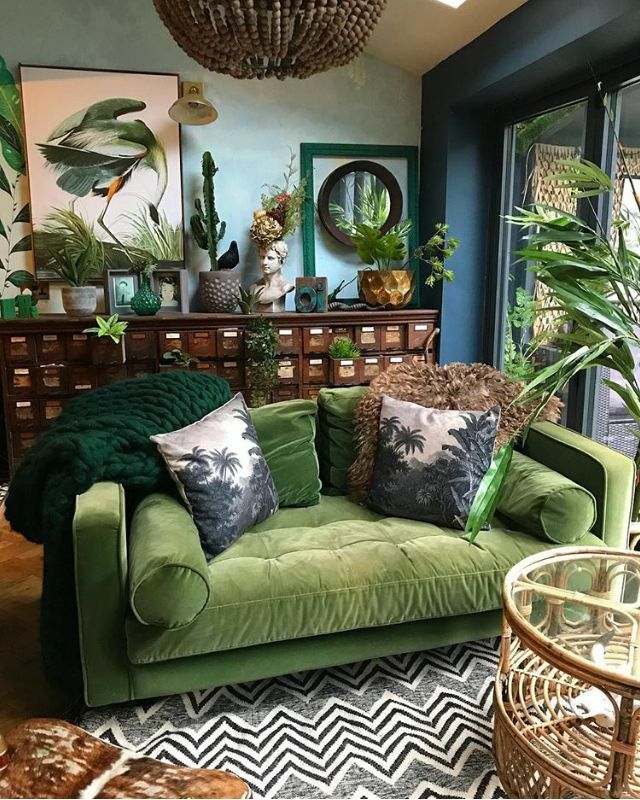 All you need to do now is to buy new contemporary cushions or re-cover the old ones if the fillings are still serviceable and there you have ‘good as new’ conservatory furniture. Whatapps (+65 90305057 , Vince ) you can speak directly to us or email: info(at)centrepiece.com.sg to discuss your order. 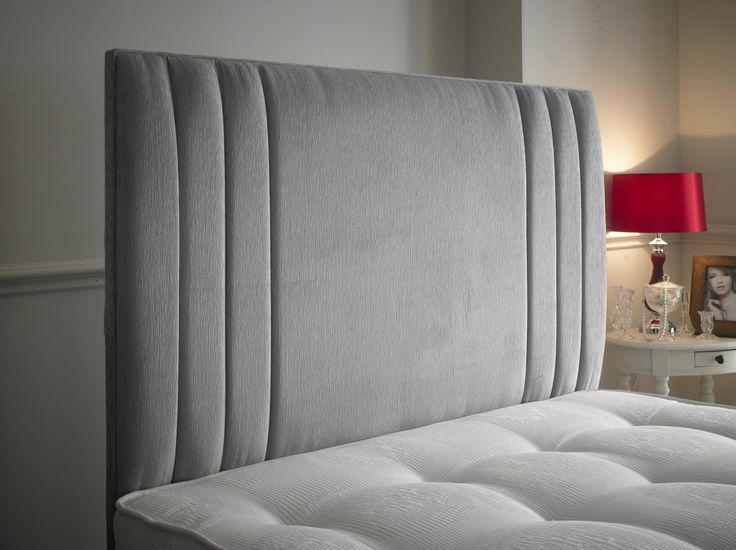 We don’t have call centres or customer service departments, you speak directly to the people making your sofa. Looking for rattan furnitre or reupholstery to change the look of your home? We will be able to assist you. Rattan‘s reputation as a dated material is increasingly being shed by creatives weaving it into more contemporary aesthetics. While rattan – which broadly refers to the material yielded by over 600 species of palms commonly found in Indonesia, Malaysia and the Philippines – is not new to South-east Asia, its reputation as a dated material is increasingly being shed by creatives weaving it into more contemporary aesthetics. At Le Bon Funk, the latest Lo & Behold establishment to open in Club Street, motown music plays, as diners swirl and sip from a litany of natural wines. But despite the chatter at the bar, no one has to shout to be heard. A rattan ceiling held together by dark green wooden slates helps to temper the noise. The unorthodox choice of material, contrary to the sound-absorbing ceiling tiles favoured by other dining outlets, was one that Elita Ong, lead interior designer of and partner at local design studio Foreign Policy, was keen to explore. “We did not want to apply a typical acoustic treatment to the ceiling and started sourcing for materials that were porous, and rattan fit the bill – not just functionally, but also in elevating the tropical textures of the space,” says Ong. Over at the newly renovated Tea Lounge at Regent Singapore, custom-made banquette seats combine woven rattan with stained timber frames, velvet fabric upholstery, and plush leather cushions. Says Matthew Shang, designer and principal of Hassell, the studio behind the design: “Rattan is a good material to use to bring in the textures of the outdoors, while still achieving a level of elegance and sophistication.” Shang values the material for its inherent flexibility, a quality which lends itself well to the banquette’s curved silhouette. For Marc Webb, director of Takenouchi Webb, the resurgence of rattan in the contemporary design lexicon runs in tandem with the trend towards more natural and sustainable materials. Indeed, the palm’s ease of harvest and ability to regenerate more quickly than other tropical trees, makes it an attractive resource. Over at this year’s Milan Design Week – which has held court since 1961 – British designer Timothy Oulton showcased fabric sofas made using 100 per cent natural vegetable dyes, while Kartell’s new Philippe Starck-designed furniture collection unveiled a patented method of casting wood into a mould that allowed for the rigid material to achieve sinuous curves. While Shang agrees that rattan has an edge as a sustainable material, he highlights that exposure to the sun will cause it to split and tear. “(Rattan furniture) should be designed to avoid continued stress,” he says, suggesting that the finishing applied on rattan, as well as other materials it is built with, all go towards prolonging its lifespan. Tuffed and storage box at the front of the bed. 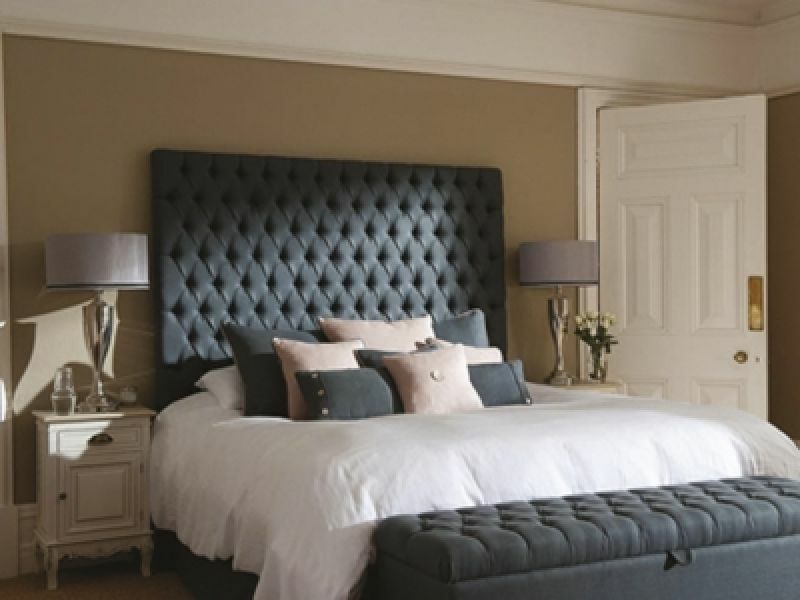 Sometimes the fabrics are what make the headboard have that designer look. If you have known good quality furniture. 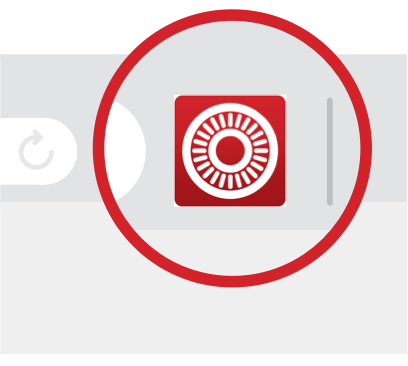 You will know it when you purchase from us. 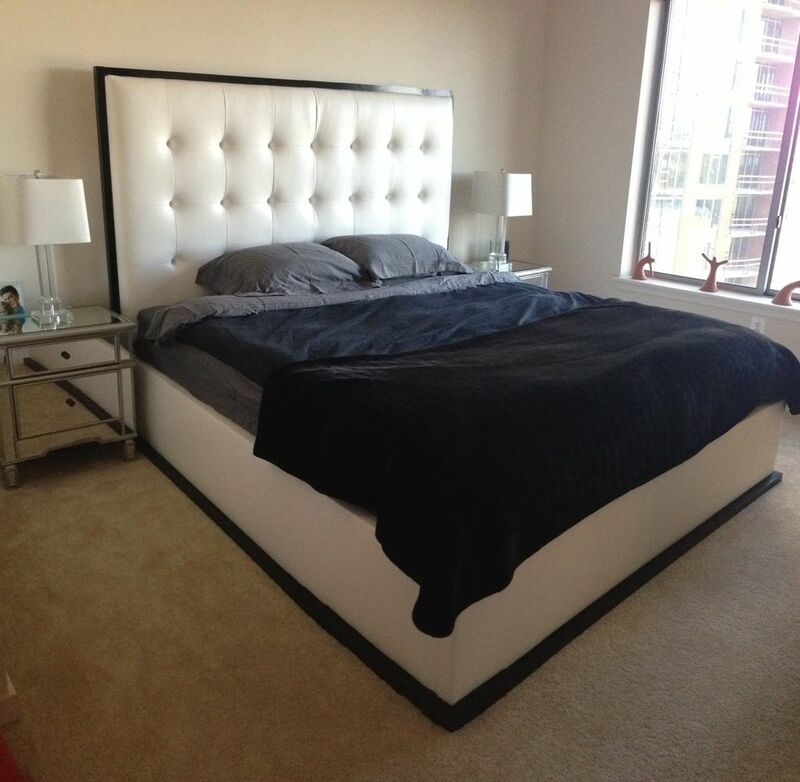 For those who has bigger beds that requires a more commanding headboard to hold the room together. 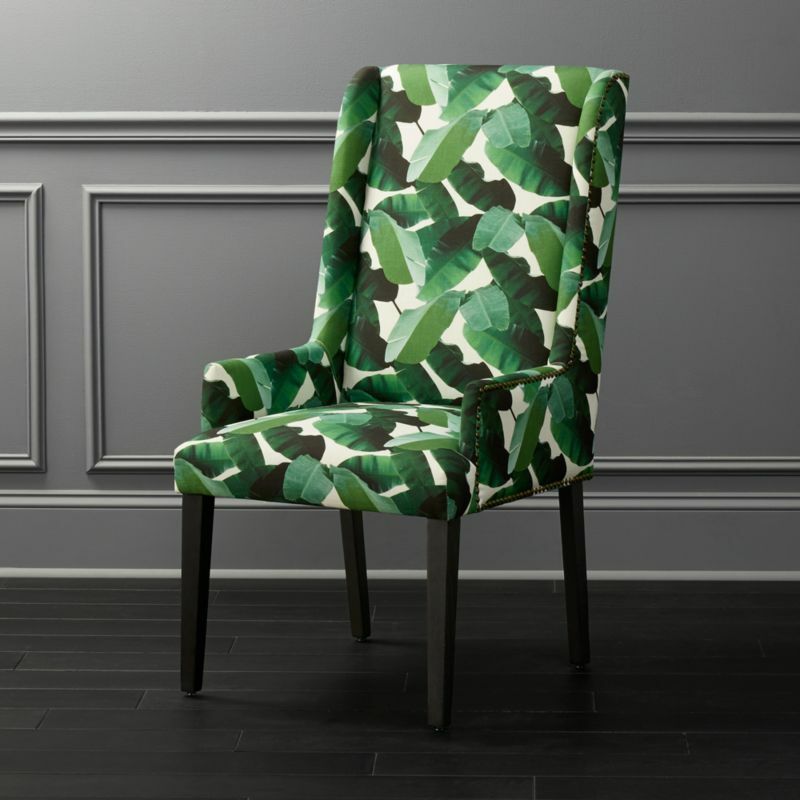 Stunning And Clever Accent Chairs Your Home Is Missing. 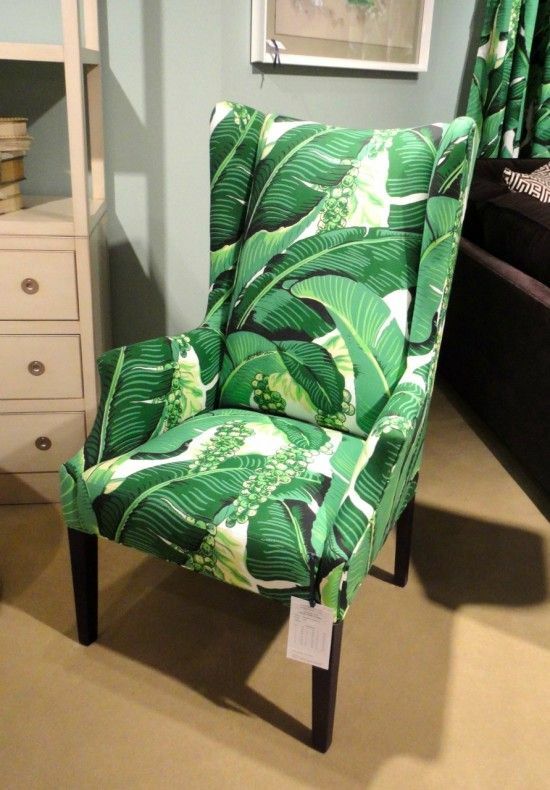 Posted by centrepiecefurnishing in Accent chairs, Centrepiece furnishings, General tips for better living. They’re almost too pretty to sit on. Almost. 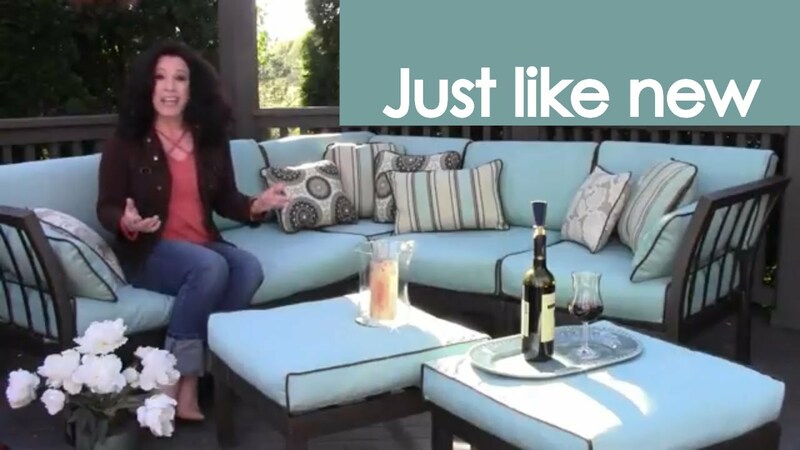 What is the difference between wicker and rattan furniture? Many people, including salespersons who sell furniture tend to believe that wicker furniture and rattan furniture are almost alike. 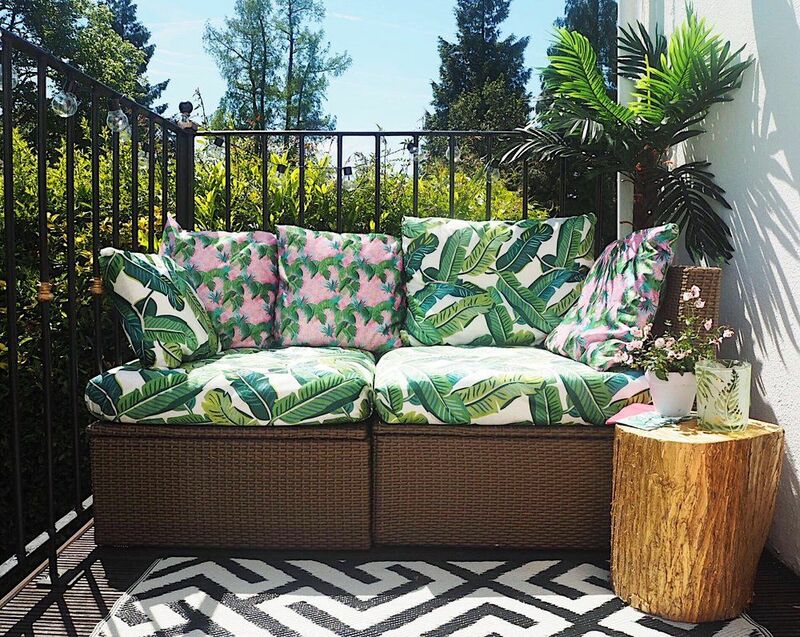 As a result, the terms are often used interchangeably to address outdoor/indoor furniture commonly found in homes during summer months. The fact is that wicker and rattan furniture fall under the same category but there is a remarkable difference between the two. 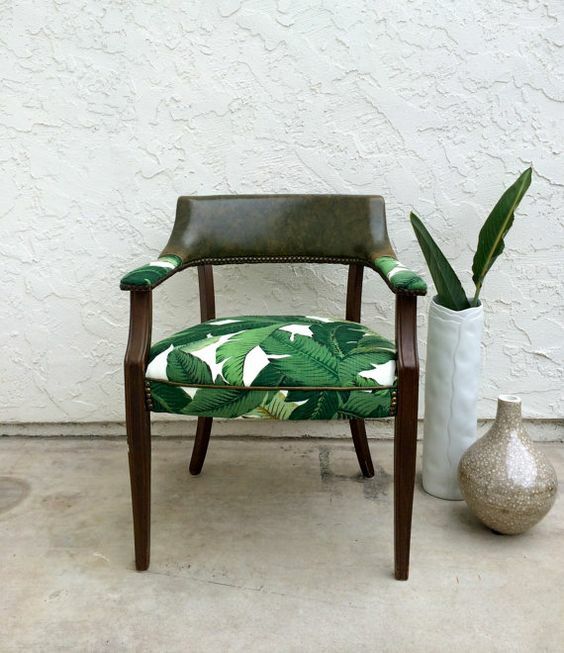 Rattan is a close relative of the palm tree. It is a type of a vine that rapidly grows in the jungles of South Eastern region. It grows in the shape of a pole, and its diameter varies between one to three inches. Rattan is one of the strongest woods and possesses the ability to grow up high as hundred feet. Unlike the bamboo pole, rattan boasts a strong core and is thus durable and even hard to break. The solid core of rattan along with vertical grains is harvested, and is cut into smaller sections and is generally steamed to give varied shapes. The outside skin of the rattan pole, which is the peel, is generally used to bind the furniture joints together. 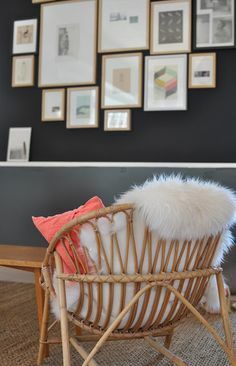 On the other hand, wicker is not a material but an ancient technique used to manufacture items out of natural materials, such as willow, rush, rush, rattan core and more. The natural materials are made wet so that they can be easily woven to create wicker design furniture pieces. 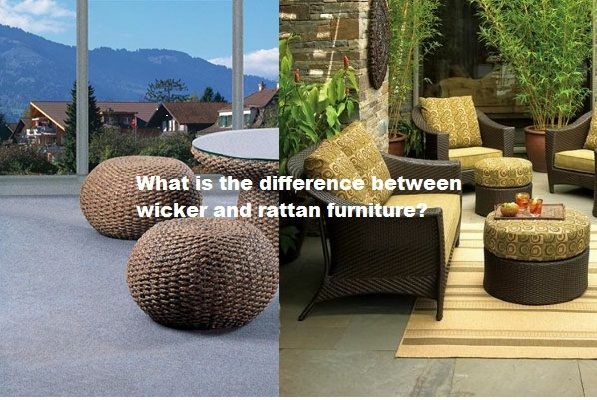 So here is where the difference lies – Rattan is a specific material, hence rattan furniture is crafted out of rattan only, but wicker furniture may be crafted out of different materials such as bamboo, straw and even rattan. Recently, synthetic materials are also being used for manufacturing wicker furniture. In terms of versatility and durability rattan furniture scores much more than wicker furniture. 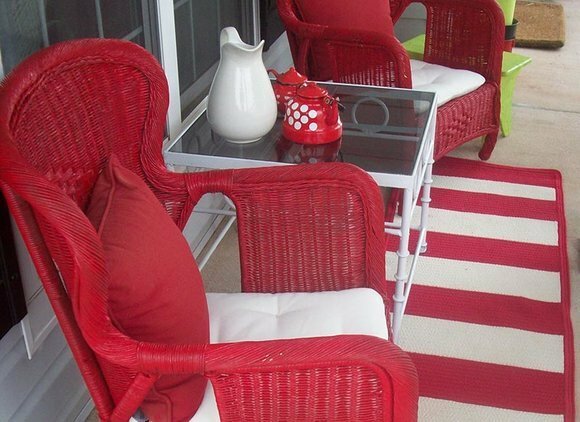 Rattan features a solid core and is available in an array of natural colors. Wicker furniture, on the other hand, may or may not be strong. It basically varies with the material used for manufacturing wicker furniture. 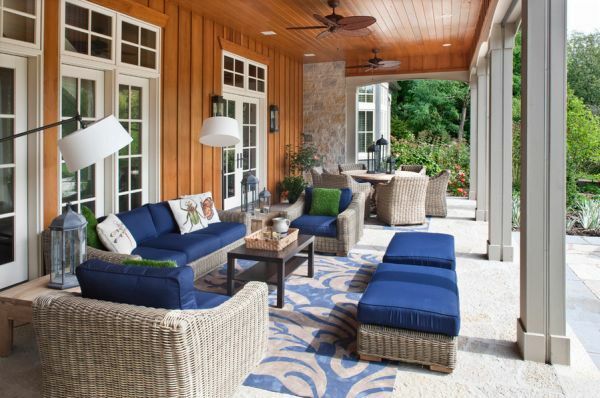 Natural rattan furniture is sure to fade if exposed to sunlight. As a result, it is preferred for indoors only. On the other hand, painted wicker furniture or furniture made of synthetic material is not known to fade when exposed to sunlight. Hence, they can be used indoors as well as outdoors. 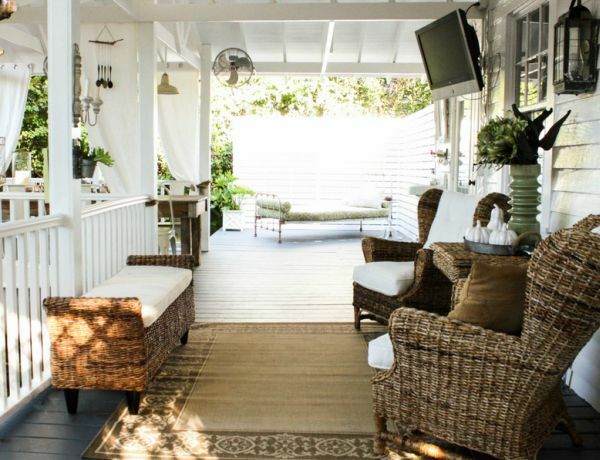 Despite general belief, rattan furniture is not made for outdoor spaces. 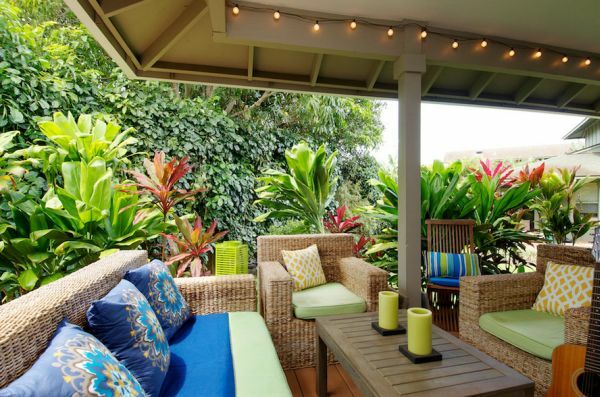 In fact, it is usually preferred to keep rattan furniture indoors since it fades if exposed to sunlight. 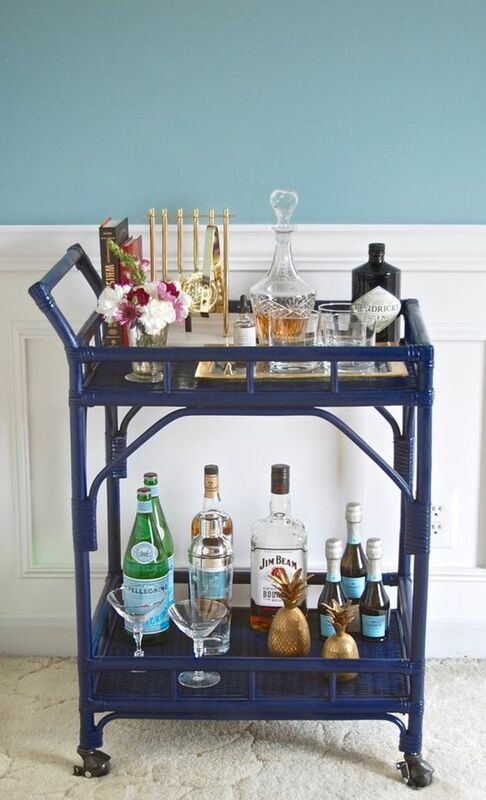 This wrong idea comes from the fact that rattan looks similar to wicker. In fact, they are very different and to illustrate its unique characteristics we’ll have a look at a bunch of stylish furniture pieces which capture the beauty and elegance of rattan. 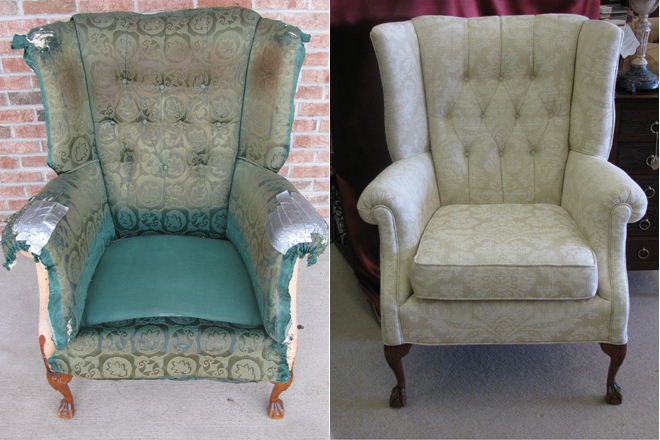 For every $1000 profit from our reupholstery line, $1 will go into planting trees. We are also commited to hiring workers who are disadvantaged or the elderly. Contact us if you have any ideas of collaboration.